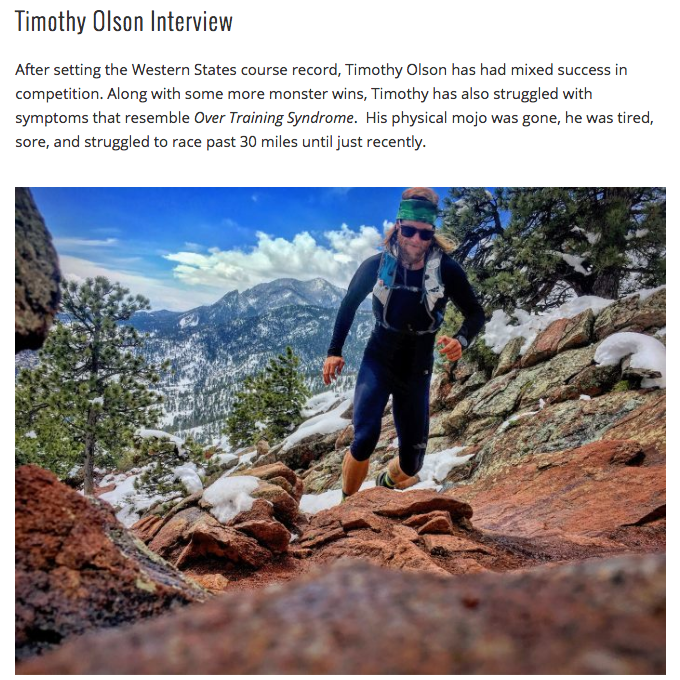 Let me start by saying that I never listen to podcasts when racing. Music … angry, fast, strong, offensive music is the only way to go when at war. With that said, I love listening to podcasts when going for my long slow runs (almost all of my training runs are slow, and some of them are long). 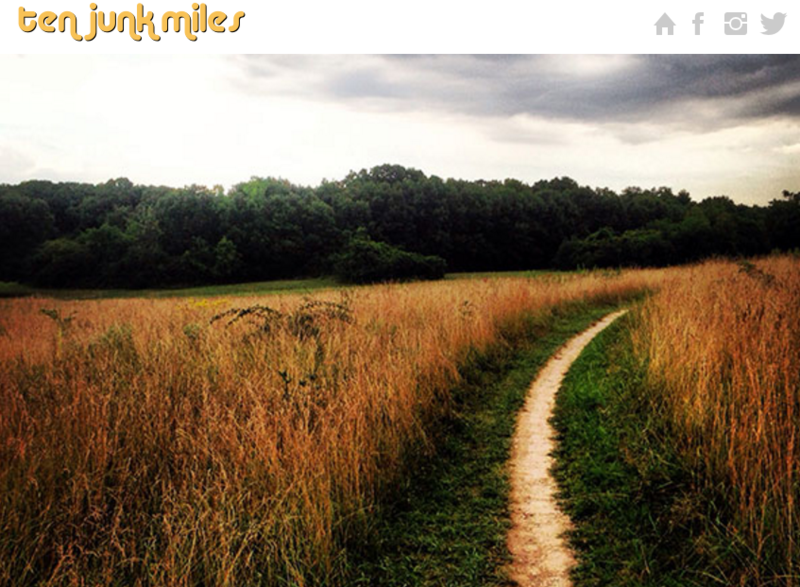 And so I’m always on the look out for good podcasts to listen to while I run. 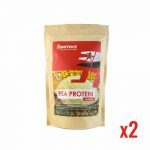 As an expat, they are a good way of staying connected to my world of the past. I find them to be a good source of entertainment, knowledge expansion, and in some cases they make you feel like you’re running with friends. 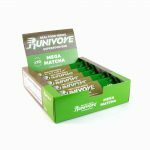 And as a partner with Runivore, I have to keep up to date on some of the newest trends in running nutrition. With that said, I’ve recently posted a couple of questions on a couple of sites and have gotten a really good response. I’ve struck running podcast gold. I’ve been listening to these and can now share my thoughts on these. So here are some of my favorites, followed by a link I found to a more comprehensive list. 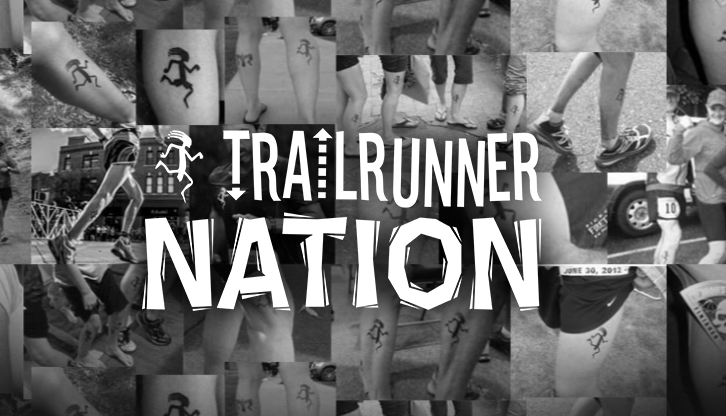 Trail Runner Nation: http://trailrunnernation.com/ – similar topics, different hosts, give them both a try and see which one fits you better. 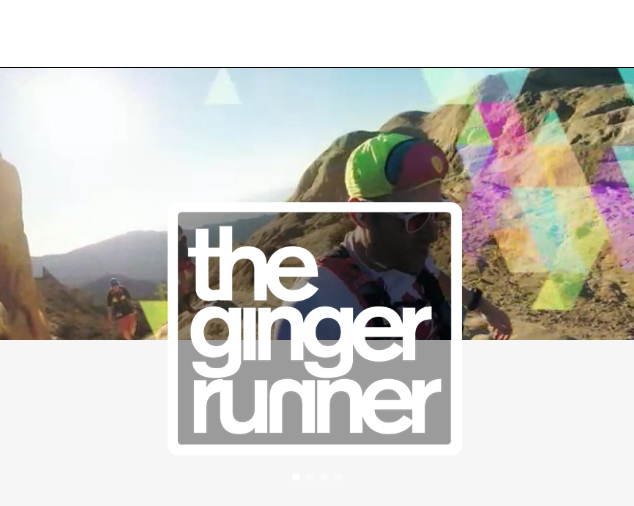 The Ginger Runner: http://gingerrunner.com/ –> Ginger runner also has an awesome YouTube channel and a weekly live show dedicated to trail and ultra running. Human Race –> features in depth stories about runners, one show for example shared a story about Sylvia Weiner, a holocaust survivor and record breaker who keeps on trucking at the young age of 85. It was awesome.